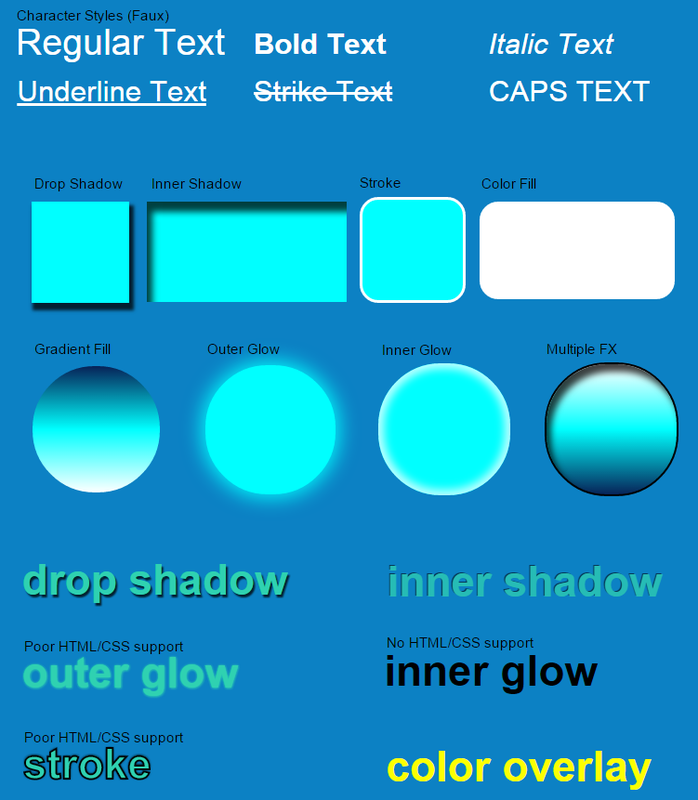 This PSD file will demo Hide Overflow support relative to your content and your document size. 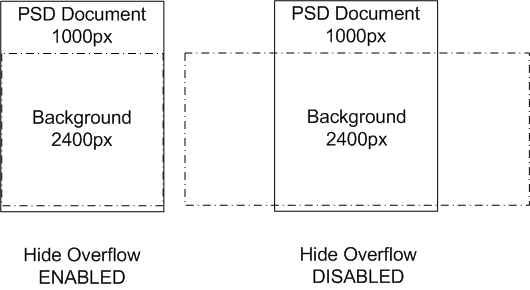 Using Hide Overflow can optimize your design for fluid layouts; where the background should fill the screen. By default only the content visible in your document area is displayed in your output. Using this feature can add additional display options for your project when exporting. Use Exports view to see the output of the document. 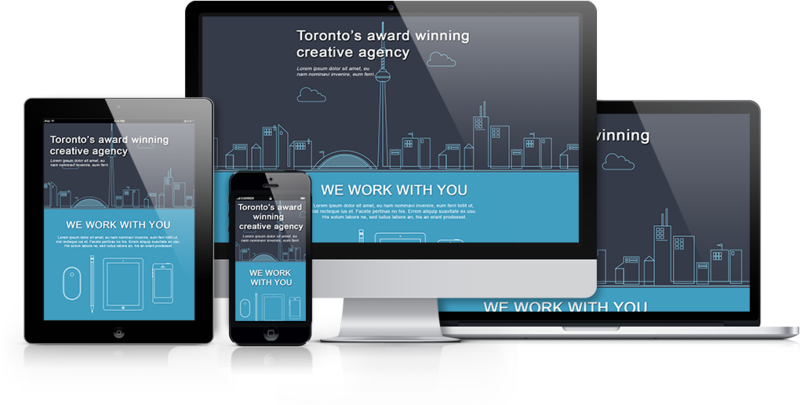 The text in this PSD will bleed outside the design area, causing only some of the text to be visible in the output. When you enable Hide Overflow, your content will span to the size of the screen. 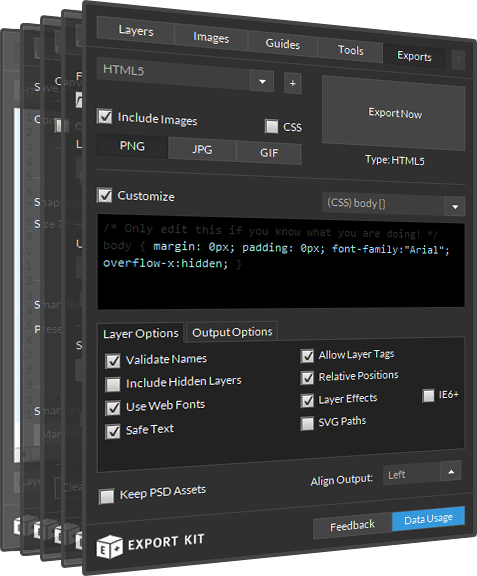 Learn more about Using Align Output and Hide Overflow.